The classic surf short closure system has been updated. 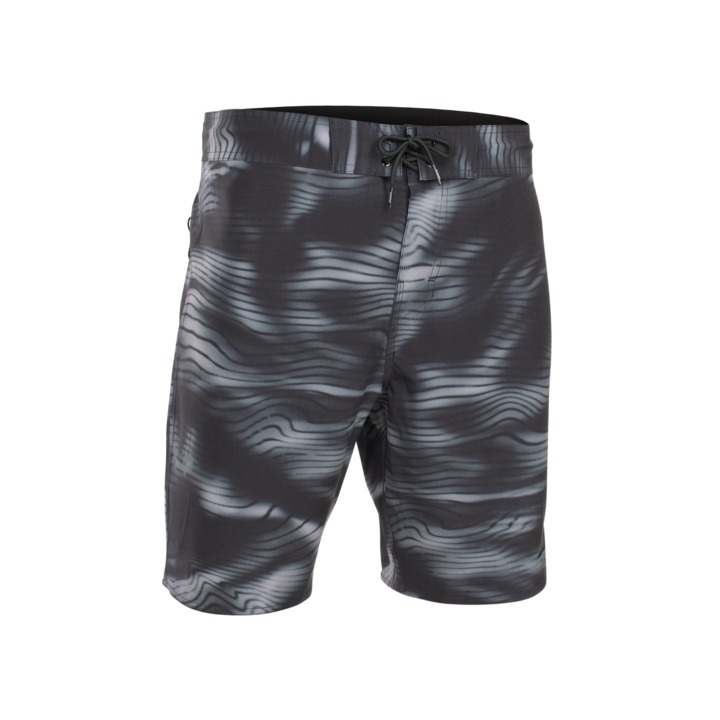 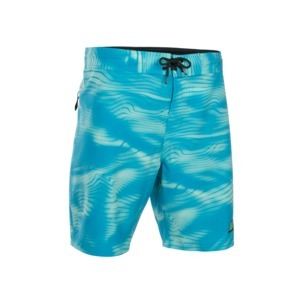 With the Boardshorts_Closure 2.0 the laces are linked to hidden elastic straps on both sides of the waist. 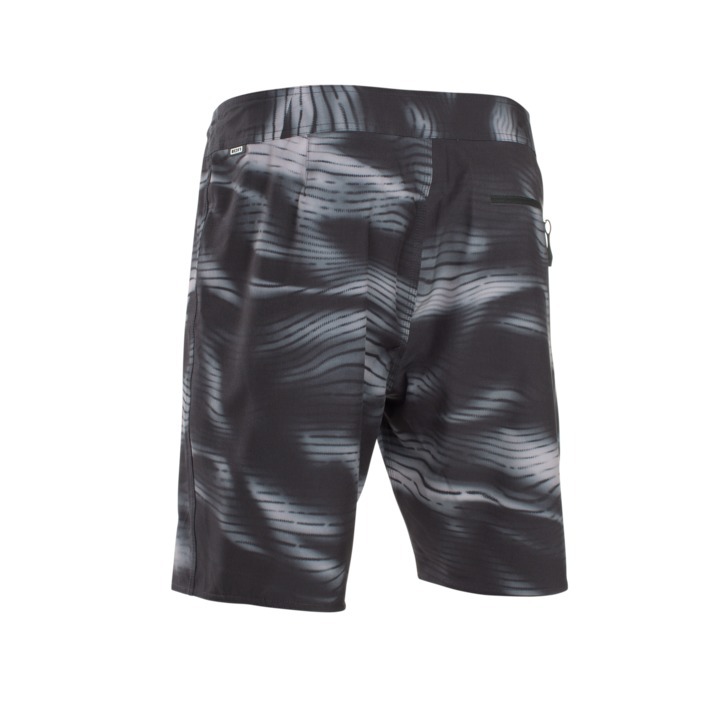 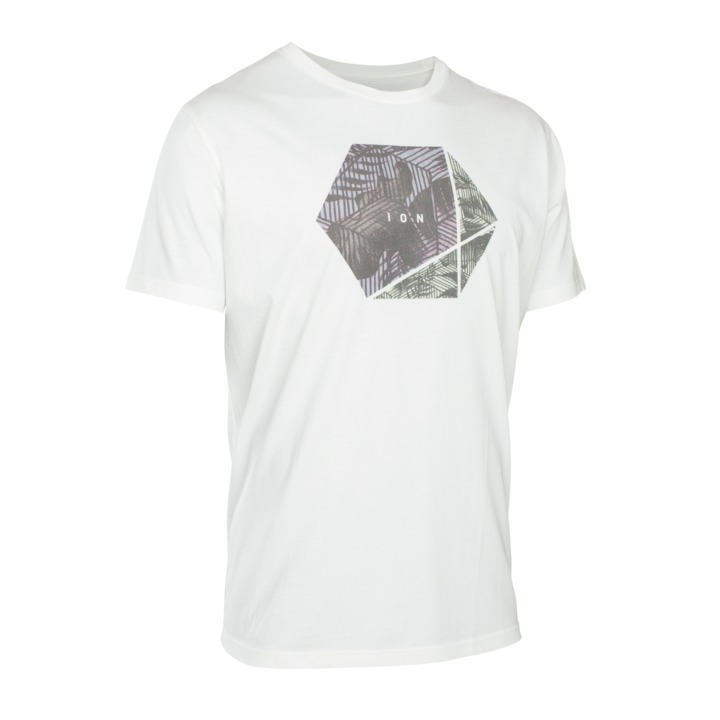 You get: perfect adjustability, great comfort and last but not least, that unique surf style.